I mentioned that I wanted to cook with lavender in my previous post. Well, I tried it. Let me say this – I love the smell of lavender. I have lavender soap in my bathroom, lavender linen spray for my sheets, and a lavender-scented eye mask for the “corpse pose” in yoga. I love it. So, I made some lavender and honey ice cream about a week ago. I took some pictures because I had really high hopes for the process being a blog post. And I really wanted to like it. But it tasted like soap. Like I had taken a big bite of my Dead Sea Salt Lavender soap (I love One With Nature‘s soap). Gross me out. Maybe I’ll try it again, using less lavender. Maybe I’ll try a different recipe. I’m open to suggestions! 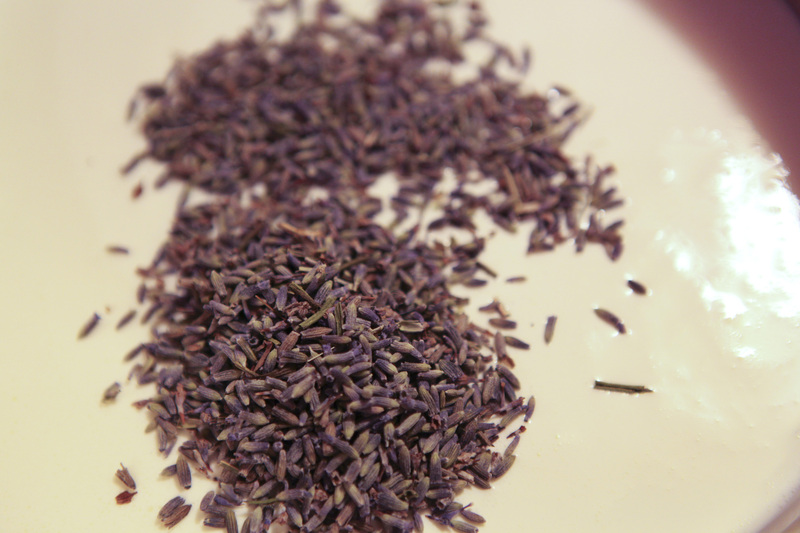 Let me know if you have a good recipe that uses lavender – I’d love to try it!